A billionaire Ontario developer with an Order of Canada, a senior vice-president of media giant Rogers Communications and the owners of Winnipeg’s famed Nutty Club candy factory are among wealthy Canadians who appear to be linked to a secret tax dodge in the Isle of Man, according to an investigation by CBC’s the fifth estate and Radio-Canada’s Enquête. A billionaire Ontario developer with an Order of Canada, a senior vice-president with media giant Rogers Communications and the owners of Winnipeg's famed Nutty Club candy factory are among numerous wealthy Canadians who appear to be linked to a secret tax dodge in the Isle of Man, according to an investigation by CBC's the fifth estate and Radio-Canada's Enquête. In its internal marketing pitches, KPMG solicited Canadians with a "minimum" of $5 million to invest in an "Offshore Company Structure," charging clients $100,000 simply to start it up. KPMG also guaranteed confidentiality. In its Isle of Man scheme developed in 1999, KPMG also promised "no tax" on offshore investments — a scheme the Canada Revenue Agency later described as a "sham" in court documents. The Canada Revenue Agency eventually offered a secret amnesty to the accounting firm's clients who had been using the scheme. But now, some of that secrecy has been exposed. Watch "The Untouchables" on CBC-TV's the fifth estate Friday at 9 p.m. Using the Isle of Man's public corporate registry and a unique search method developed by journalists, the fifth estate and Enquête discovered the names of numerous shell companies connected to a KPMG tax avoidance scheme that the CRA had alleged "intended to deceive" the federal treasury. Shell companies are paper structures set up with no real employees, often located in offshore tax havens like the Isle of Man. They frequently use local "nominee" directors that obscure the true identity of real owners. Still, using the public registry, CBC journalists combed through thousands of documents related to those Isle of Man shell companies and — mixed in with local Isle of Man "nominee" residents — found dozens of names of wealthy Canadians, their relatives and investment advisers. Marwah Rizqy, a tax professor at Sherbrooke University, says it's time for the government to call a full-scale inquiry and call KPMG and its clients as witnesses. "It's time for a real investigation," she said. "I think there's a lot that needs to be discovered and to make sure that we know everything about the deal." Whether or not that happens, the Isle of Man documents yield important clues about who is involved with some of those hidden fortunes. One of the shell companies set up in the Isle of Man by KPMG was called SKH Limited. SKH documents obtained by the fifth estate point to Vic De Zen, a Toronto-area manufacturer and recipient of the Order of Canada. Canadian Business listed De Zen's net worth at $1.16 billion in 2017. In December 2001, one of the directors listed for SKH was Tisiana Cavarzan. At the time, she was also the director of finance of a beach resort and casino set up by De Zen in St. Kitts in the Caribbean. Cavarzan did not respond to numerous phone calls and emails. 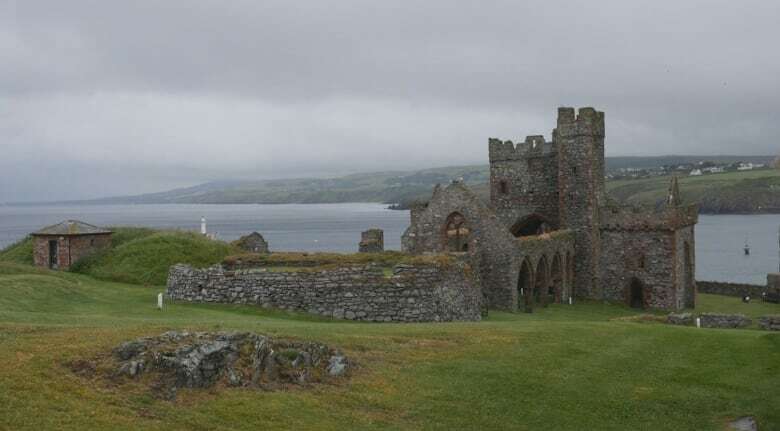 After the Canada Revenue Agency began probing KPMG's offshore company structure in the Isle of Man in 2012, SKH pulled up stakes in the Isle of Man and moved across the Atlantic. 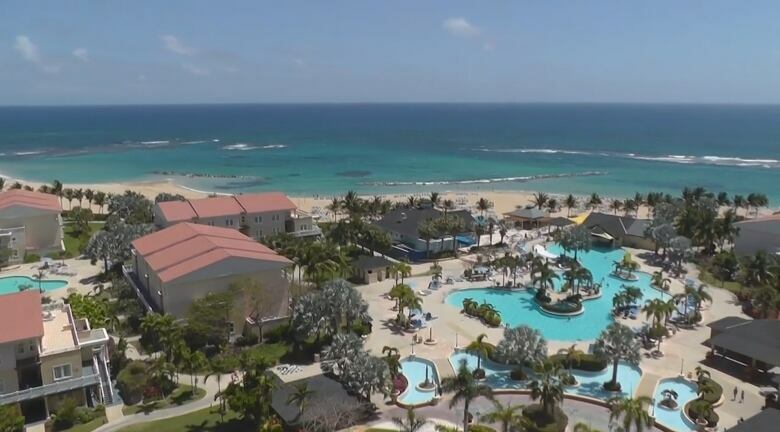 Its new location was 858 Zenway Blvd., Frigate Bay, St. Kitts, the exact address of De Zen's resort and casino. De Zen did not respond to numerous phone calls and emails about his involvement in SKH Limited. Another of the KPMG Isle of Man companies was called Gasque Investments Limited. David A. Robinson, a vice-president of media giant Rogers Communications, is possibly connected to that shell company, according to information obtained by the fifth estate. 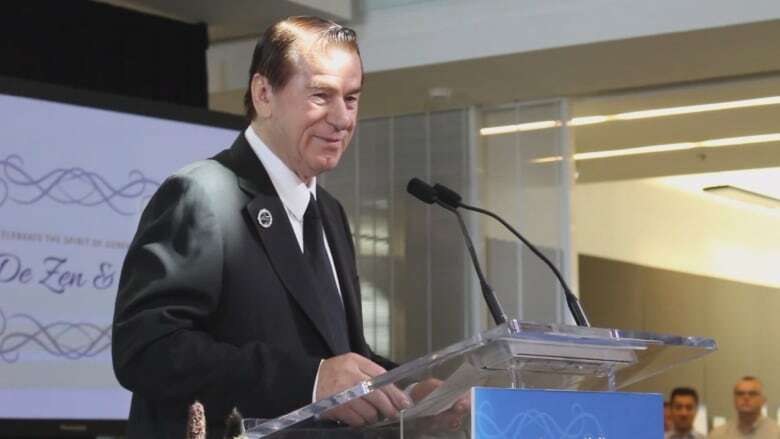 Robinson, a nephew of company founder Ted Rogers, is formally listed as a "Rogers family member" in shareholder annual reports. Robinson is related by marriage to Dr. David Perlmutter — who shows up as a director of the Gasque Investments in Isle of Man documents. Perlmutter, a Florida neurologist and frequent medical contributor on The Dr. Oz Show, told the fifth estate that he was acting for a "relative [who] respected me" and that his role was only "titular." He declined to say who the true owners were. Robinson — who is senior vice-president of Rogers Bank and Financial Services — is also a direct descendant of a wealthy family named Gasque, which made its early fortune in the department store business. Gasque is the same name as the shell company set up by KPMG in December 2001. When asked if he was involved in the Isle of Man scheme, and if the Gasque name was a coincidence, Robinson declined to respond to emails and phone messages. CBC also traced another Isle of Man shell company, Burim Limited, to the Burt family in Winnipeg, owners of the Nutty Club candy empire. 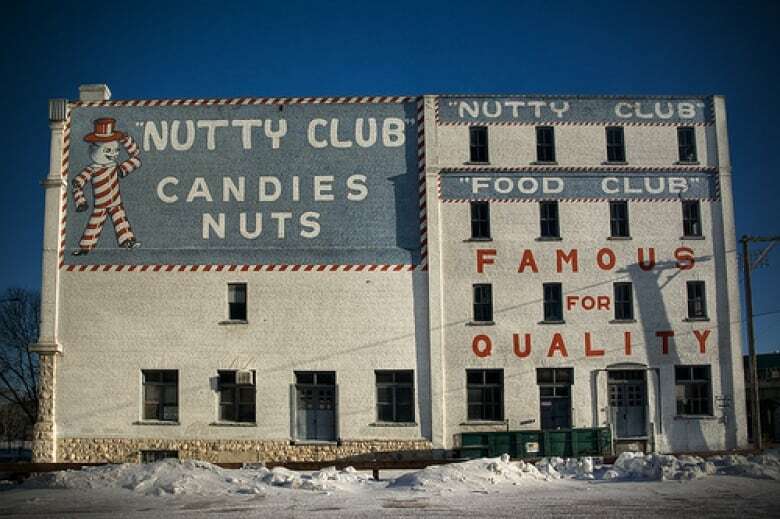 The Nutty Club's landmark "Can-D-Man" building in Winnipeg is headquarters to one of Canada's most successful candy companies. The Isle of Man records show that Austin Burt, son of company president Jim Burt, is a director of Burim Limited. In a phone call to his Winnipeg office, Nutty Club president Jim Burt said he has "nothing to do" with the KPMG tax scheme. KPMG acted as his auditors, he said, and one day the firm approached him about using the Isle of Man structure. "They told me about it and I said that wasn't for me and that was the end of it." When asked how it was that his son was a director of the company, Jim Burt suggested the fifth estate contact his sons. "I have nothing to do with what my kids do unfortunately," he said. "Why don't you talk to my son?" Austin Burt did not respond to phone calls and a registered letter. Sojecci Company Limited was set up by KPMG for Andre Chagnon and family from Quebec, the original owners of the cable giant Vidéotron. According to the Isle of Man documents, Canadian Frederick William Benn, now a Naples, Fla., resident, sat on the board of directors of Sojecci in the Isle of Man. At the time, Benn was a director of Groupe Vidéotron Limited. Benn declined to comment, as did the Chagnon family, except to say that they never ultimately used the tax structure. The Chagnon family has also set up companies named Sojecci in Barbados. Larry Marsland, a prominent Waterloo, Ont., business executive, is listed a director of Camelot Resources Limited. Marsland did not respond to messages left by the fifth estate. A woman who answered his phone said they "were not the least bit interested" in talking. Robert Breadner, Kitchener-area business executive and 1996 Ontario Entrepreneur of the Year, is listed as a shareholder of Pilot Limited. 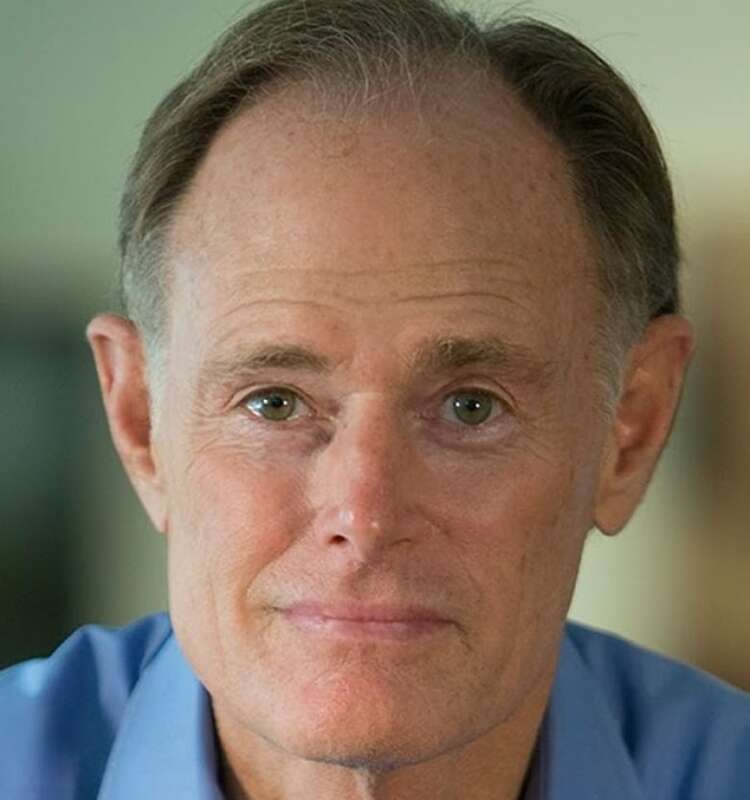 Charles Pfeffer, a U.S. businessman listed as director until 2005, told the fifth estate he is a friend of the Breadner family and that he was approached to become what was called the "non-shareholder member." Having someone as the non-shareholder member outside Canada was, in fact, recommended by KPMG for its clients. The non-shareholder member was the designated person who would direct so-called "gifts" back to Canadian family members. "I think you should talk to Robert Breadner, he would be the man to talk to on this," Pfeffer told the fifth estate. Breadner, who runs a trucking sales business, did not respond to phone messages or a registered letter sent to his address. 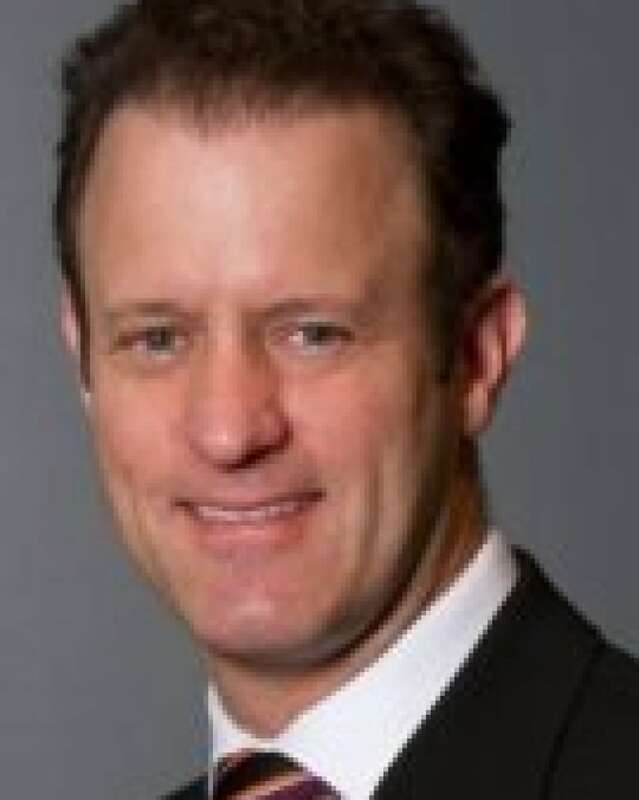 The company Calfar (40) lists Surrey, B.C., businessman Leonard Metcalfe as director. He is described in the Isle of Man documents as a Canadian "business executive" who is also a director of a company called Laser Measurements International. Leonard Metcalfe's signature is on a document in the Isle of Man records. When reached on the phone, Metcalfe denied any involvement. "I don't know anything about it," he said, before declining further comment. In a written statement, KPMG says the firm is "prevented from discussing specific client matters." The firm also says the tax structure implemented in the Isle of Man "was very carefully developed and reviewed" and was also backed by "opinions of external counsel in Canada and the Isle of Man, to ensure that it complied with the laws of both jurisdictions." Today, KPMG says that using its current standards, the offshore plan would never be used.